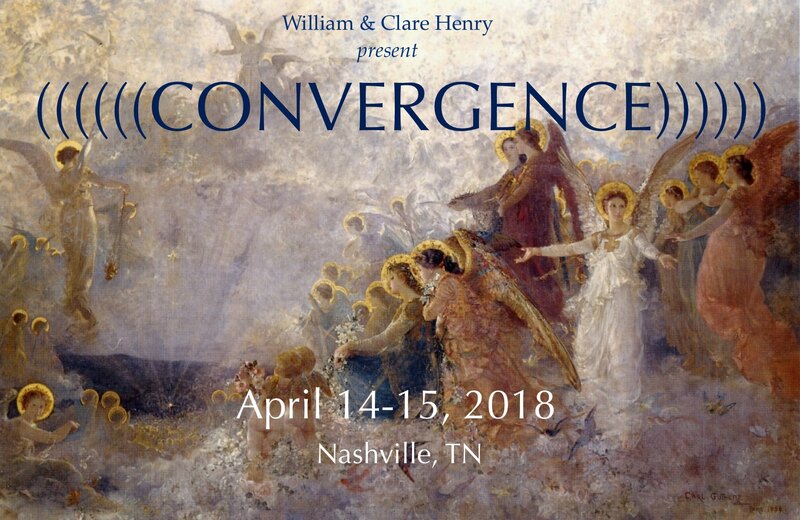 Join William & Clare Henry for an empowering and transformational light body and ascension weekend gathering in Nashville, TN. Evolve your spirituality in ways that can better support you through the accelerating challenges and opportunities ahead. Imagine gathering for two days on the wonderful grounds of Nashville’s Scarritt-Bennett Center with renowned light body and ascension teachers, William Henry and Clare Henry, enjoying in depth, cutting edge knowledge with a group of friends and initiates dedicated to raising consciousness and transforming our world. • How ancient text encode the secrets of ‘Quantum Gnosis’ or the true nature of our reality. • How the rise of the Divine Feminine signals the time for Ascension. • How to train your brain to operate from the higher levels of the light body by experiencing the Light Body Codes hidden in sacred art. • How to energize and program the body through meditation on images of the light body and the power of sound (in a special presentation by Clare). • How to connect with sacred images that show you how the great avatars exist and our next level of being. • How quantum entanglement explains the Divine Transformational Power of sacred art. • How to tap the Quantum Buddha and Quantum Christ Consciousness state that enables telekinesis, telepathy, ESP, remote viewing, light body travel. • How to align with our future selves, and shift our future destiny. • The secrets of the Essene Ascension Simulation Meditations. • How to navigate the onslaught of technology on the soul. • How to live your life from the perspective of the light body. We live at the intersection of two worlds, the convergence of two ways of being and two types of humans. Our choice of ways will alter the way we live and the way our children live for generations to come. One human is organic, soul-based, compassionate and connected to a conscious cosmos. This version of humanity is focused on spiritual ascension and raising its “Ascension Intelligence”. The other is technological, limited, finite and woven into an Artificial Intelligence Net with unaccounted for spiritual consequences. As William spelled out in The Skingularity Is Near, Artificial Intelligence will change the way we live more than cell phones, computers and the internet combined. What is really going on with AI is astounding. It can take humanity to previously unimaginable heights and presents untold spiritually catastrophic dangers. It is time for humanity to converge with the angelic or ascended realms to avert this catastrophe. We all know that trying to solve a problem by using the same kind of thinking that created it is a fools folly. The way forward is to combine the latest discoveries in quantum physics, neuro-science and the mind-body connection to awaken our Ascension Intelligence that can catapult us to higher levels of consciousness. The future demands that we think outside the box and apply spiritual solutions, use our Ascension Intelligence (A.I. ), and live from the perspective of (y)our Divine Light Body and the spiritual Avatars of the past. This will transform our individual and collective lives and protect us from what is to come while presenting a way forward for all. Now is the time to act. Given that technology will — ‘before we know it’ — be able to surpass human abilities (the Singularity), we want to help educate people about this incomprehensible future and prepare a smooth transition. “Raising our Ascension Intelligence is the antidote to the ascendance of Artificial Intelligence. We must do this for all future generations.” William Henry. William Henry has spent his life accumulating ascension keys. 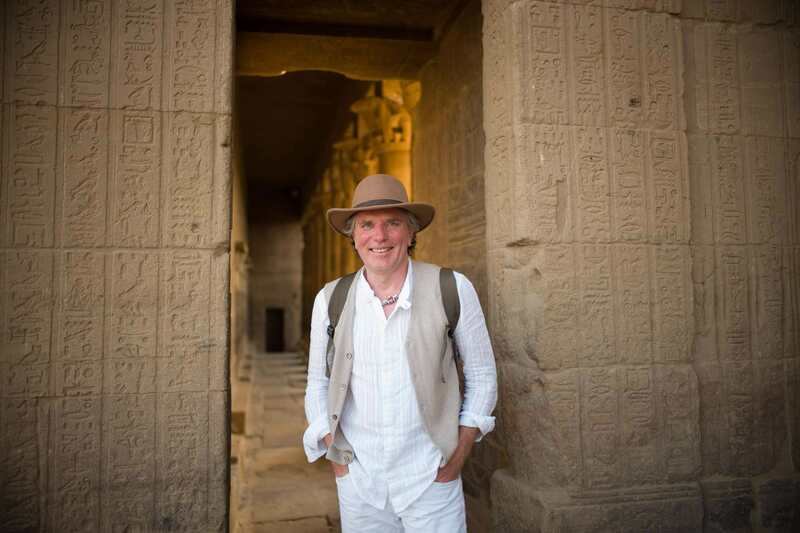 He is a scholar of human transformation and a historian of humanity’s quest for transcendence. YOUR quest for transcendence. He masterfully weaves streams of the Buddhists, the Gnostics, the alchemists and the divine feminine with the latest breakthroughs in modern science. This workshop not only shows you what is possible once we ‘rise above’, but also how to do it! You will leave this weekend with new knowledge, a plan and tools for the Convergence and living Ascension Intelligence. “Buy 2, Get 1” Free. We will email you a pass for the event. Refunds are not available for any reason. Thank you for your understanding. Our guests find these weekends are tremendous opportunities for connecting the dots and for meeting like-minded others. Seating at this event is limited to 75 guests insuring plenty of face time with the presenters. Break times and a delicious community lunch on Saturday in our cathedral-like dining hall will give you the opportunity to meet others and to share your observations and passions with new friends. We are sorry, but due to the limited number of seats, we will not be able to offer refunds for unused tickets. 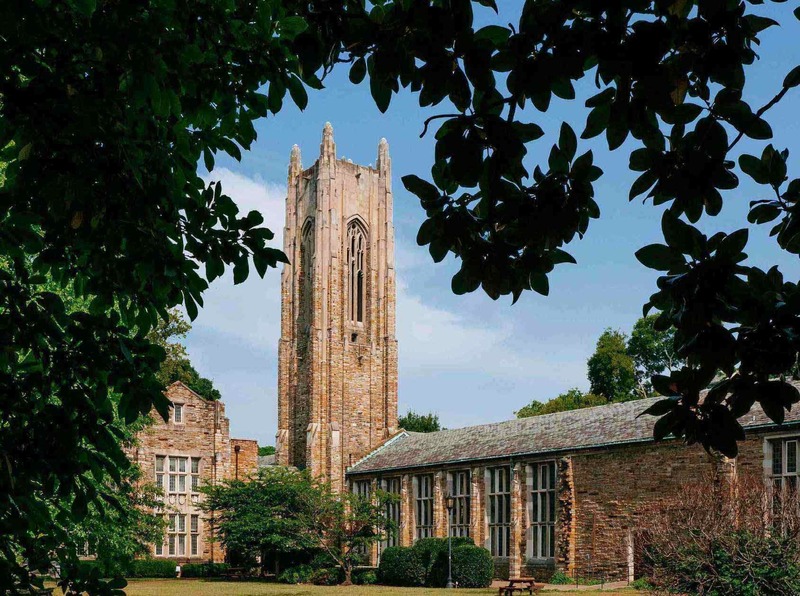 The historic Scaritt Bennett Center is just a 20 minute taxi ride from Nashville International Airport (BNA). Its Harry Potteresque feel brings an enchanting ambiance. The fact that it is a popular spiritual gathering center means it doesn’t have a ‘hotel’ vibe. We hope you will enjoy the charm and quiet of this peaceful place for the sacred work we will be doing together. We recommend arriving on Friday, April 13 to be on time for registration on Saturday morning at 9 am. It is possible to stay at Scarritt Bennett, but limited rooms are available. The rooms are basic, dorm-like (including shared bathrooms), but very comfortable. Many previous conference guests enjoyed the simplicity. There are many restaurants nearby. Nashville’s 12 South district is a favorite of locals and visitors alike. Redland’s Grill (William and Clare’s favorite) offers a spectacular view of the Parthenon. The weather in Nashville in April is spectacular, usually bright and sunny with warm days and crisp nights. You may register online or by phone with Visa and Mastercard ($10 service charge for cards). Jon us for William Henry’s legendary SECRET, SACRED NASHVILLE TOUR. In addition to its reputation as the world’s Music City, Nashville has the distinction of being the only city in the world with copies of two healing temples from the ancient world. 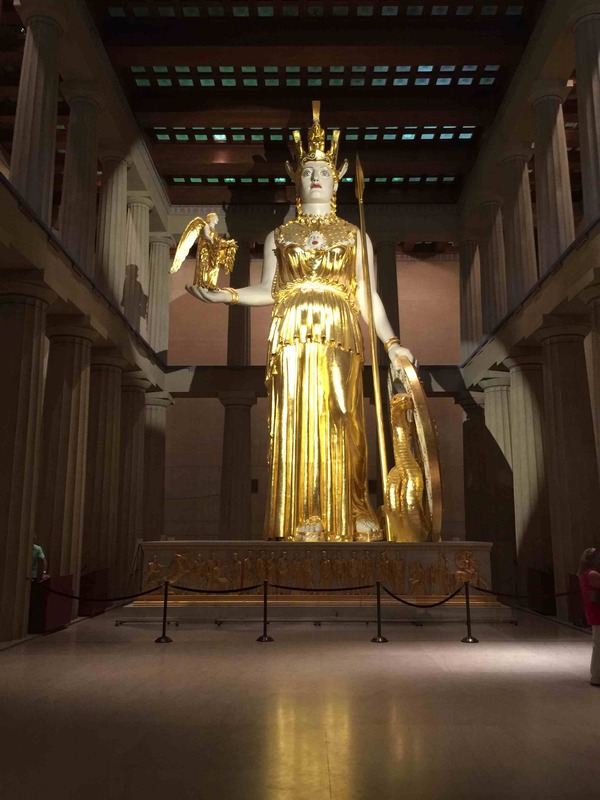 The first is Athena’s Parthenon, the Temple of Wisdom, located a short distance from the Scarritt-Bennett Center. 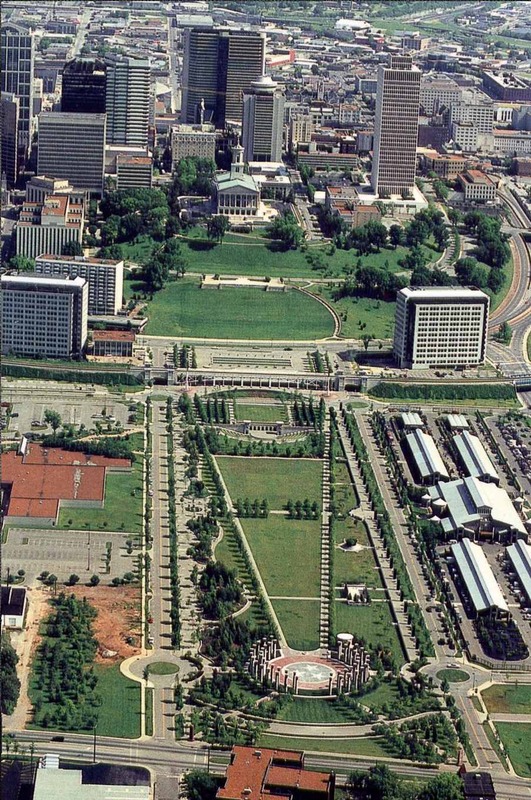 The other is the Bicentennial Capitol Mall, a 2,200 foot long magician’s rod that is laid out and growing at the base of the Tennessee State Capitol on an ancient Native American sacred site, that is a mirror image of Meru, the Cosmic Axis, of Buddhist tradition. Why Nashville? Join William and find out! Take this 4 hour tour of Nashville’s two healing temples and experience two of the world’s most wonderful sacred sites. We meet at the Parthenon. Transportation by your own vehicle or by Uber (on your own) from the Parthenon to the Bicentennial Mall and back to the Parthenon. A lunch break will be taken at the Food Court at the Bicentennial Mall. Details of the tour here. Call 615.476.5397 to make a reservation.